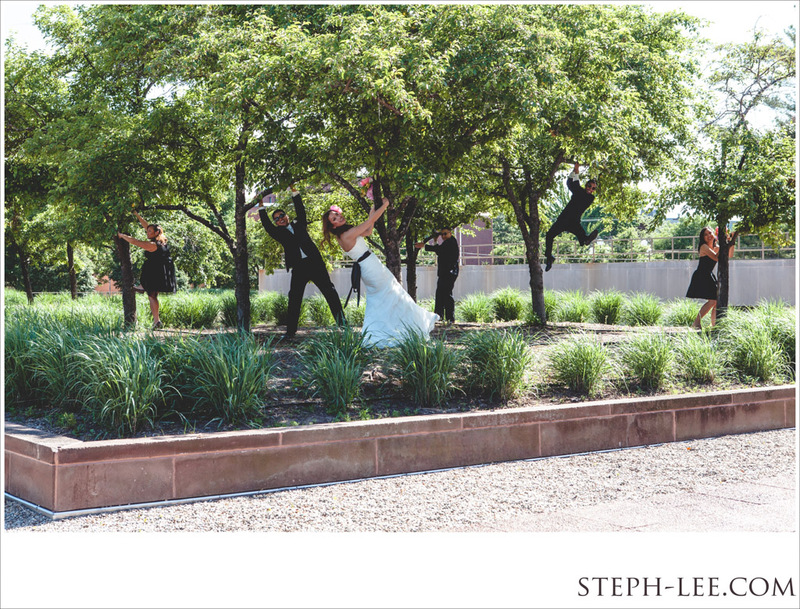 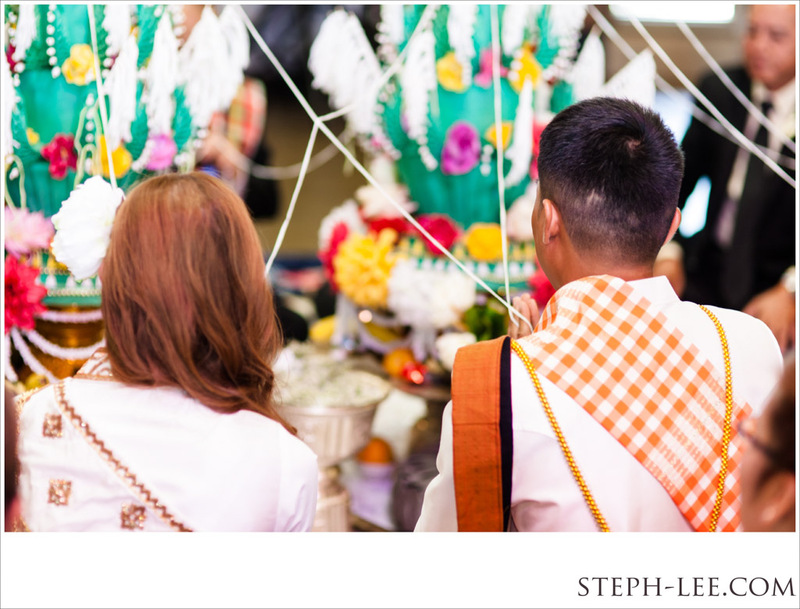 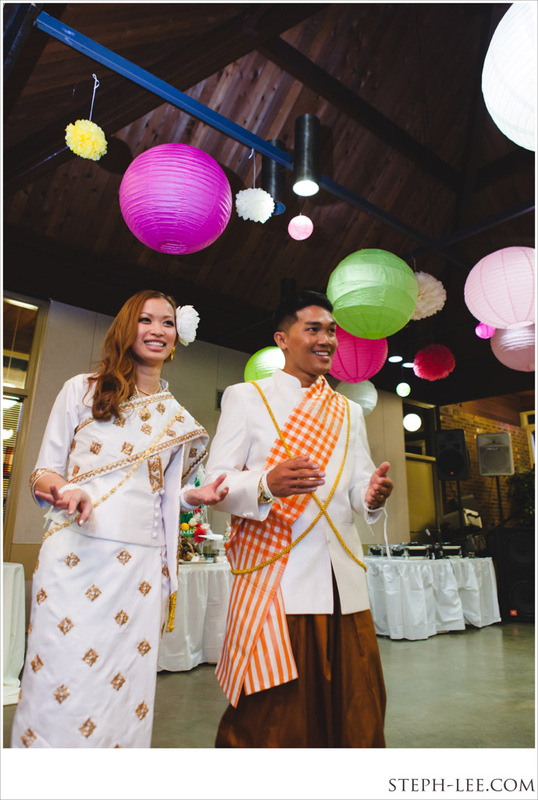 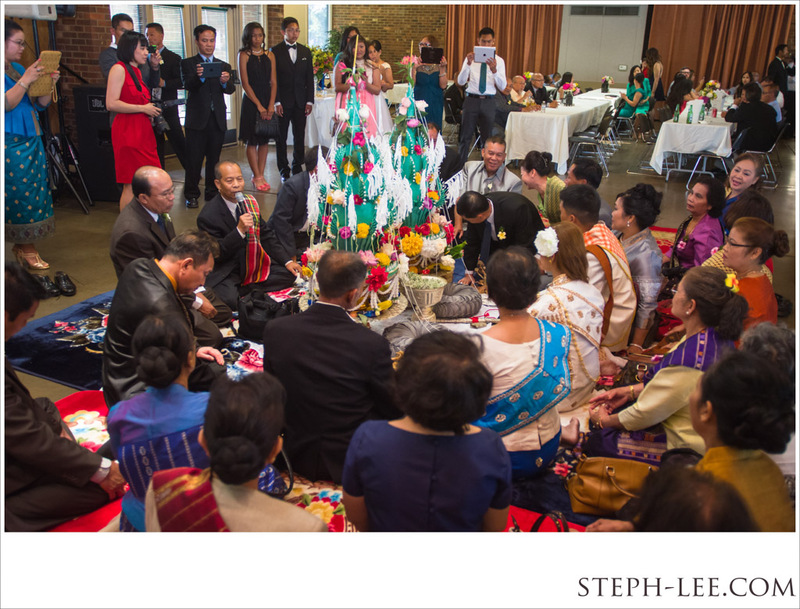 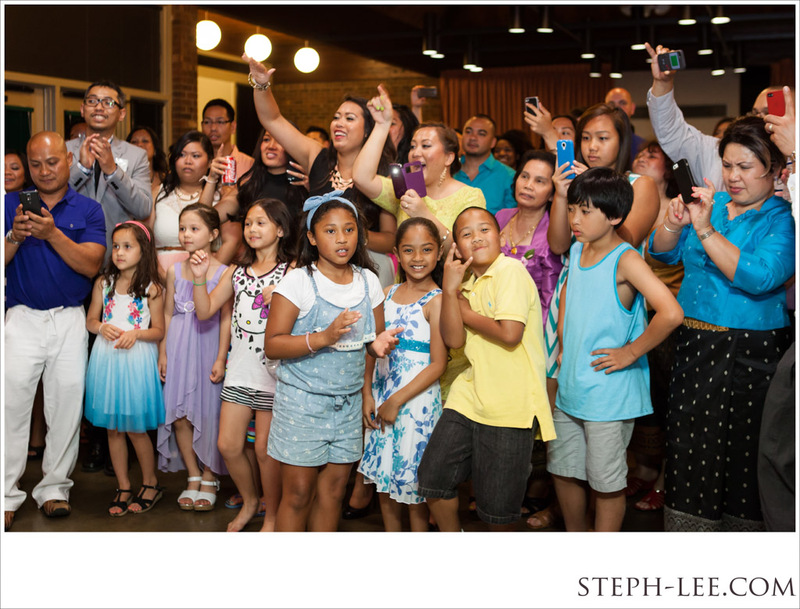 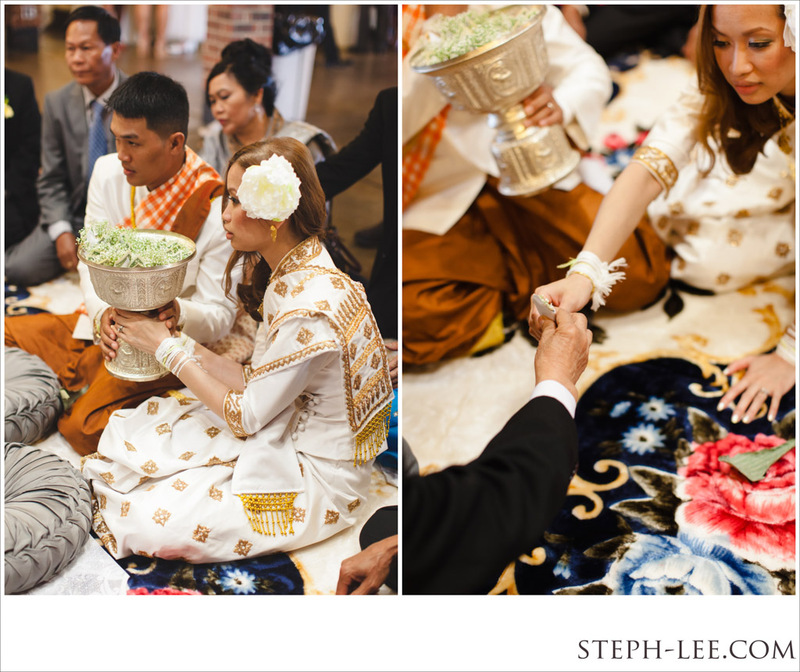 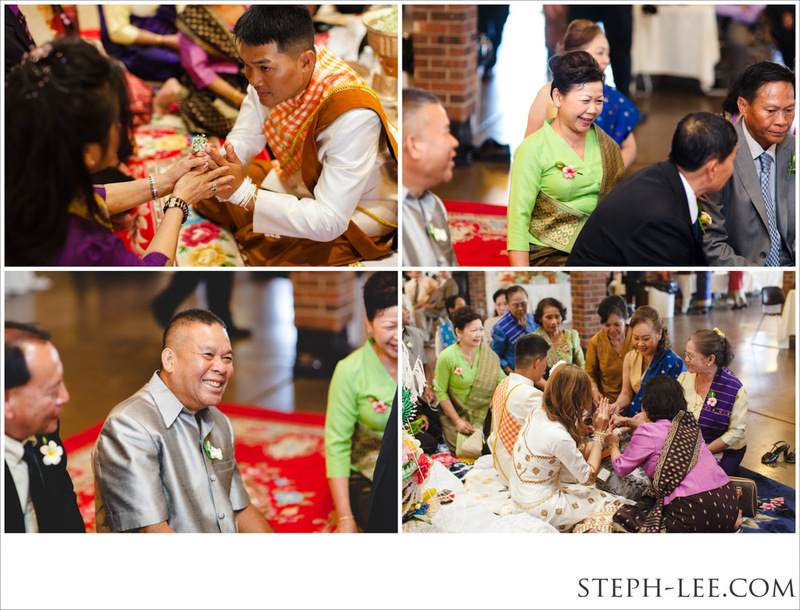 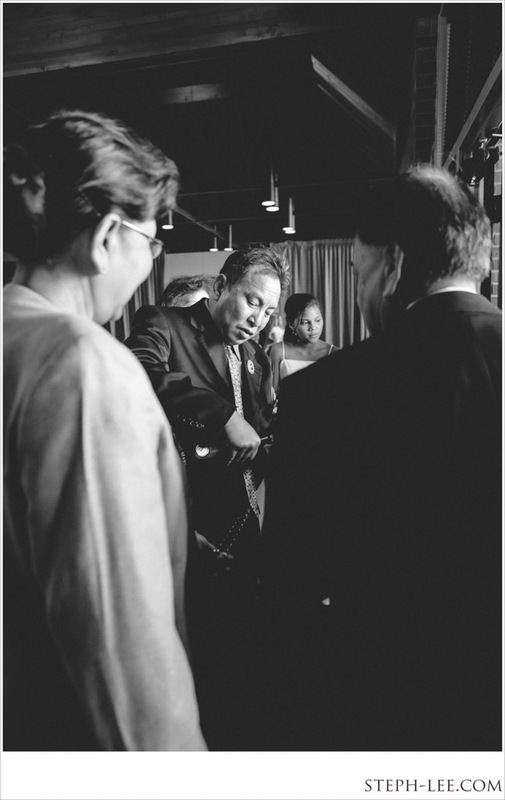 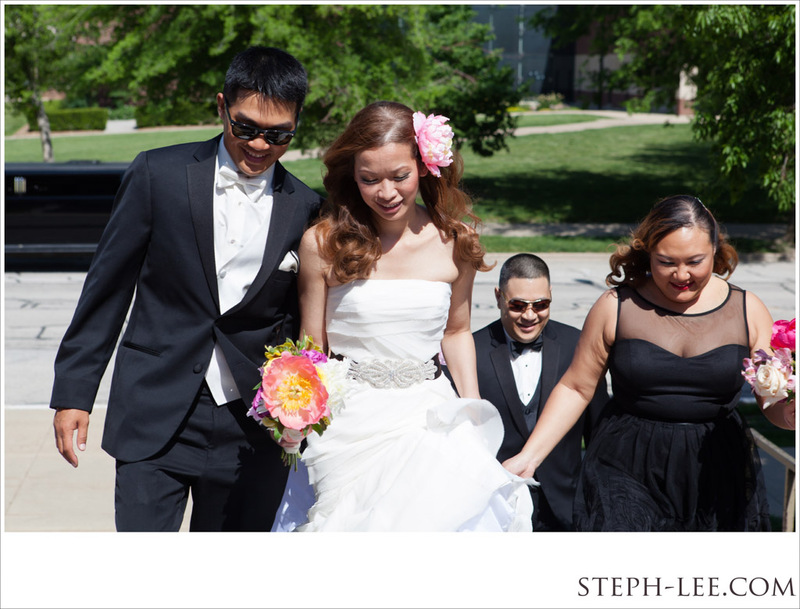 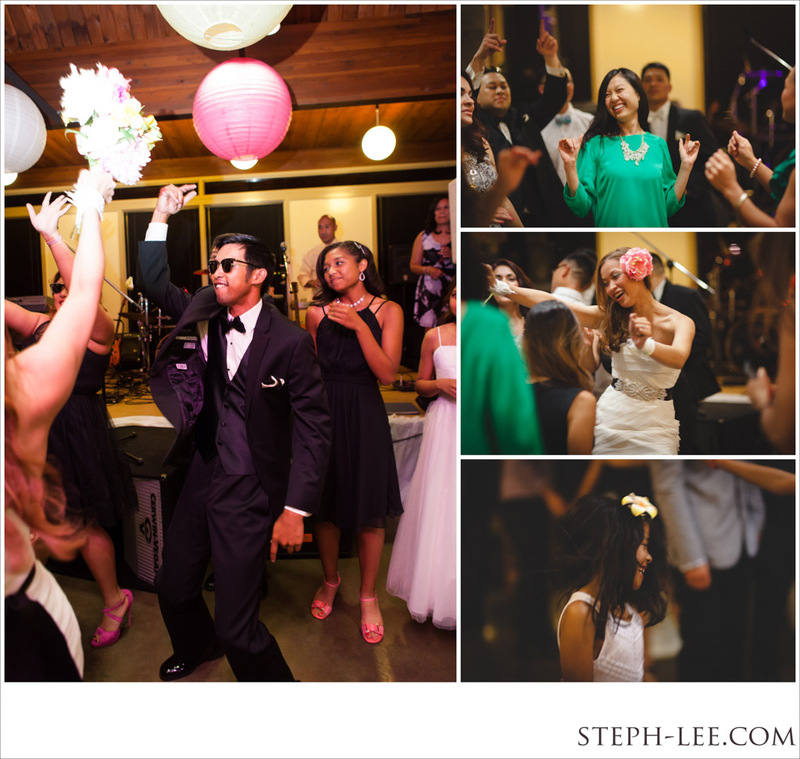 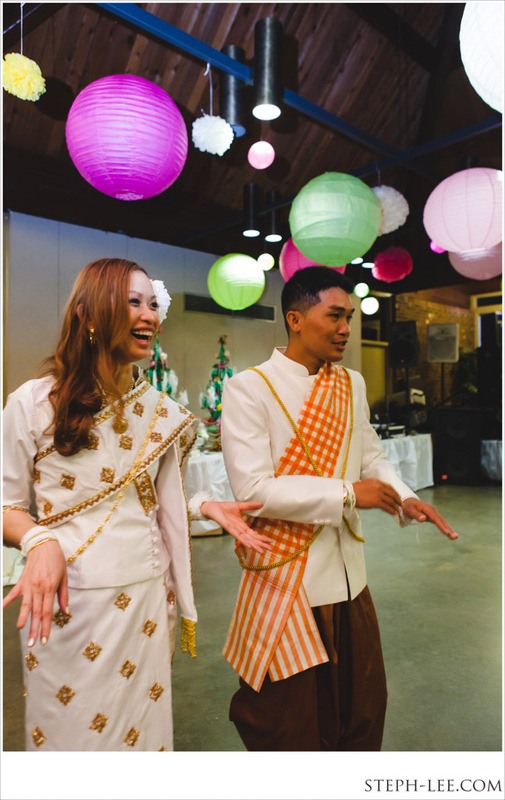 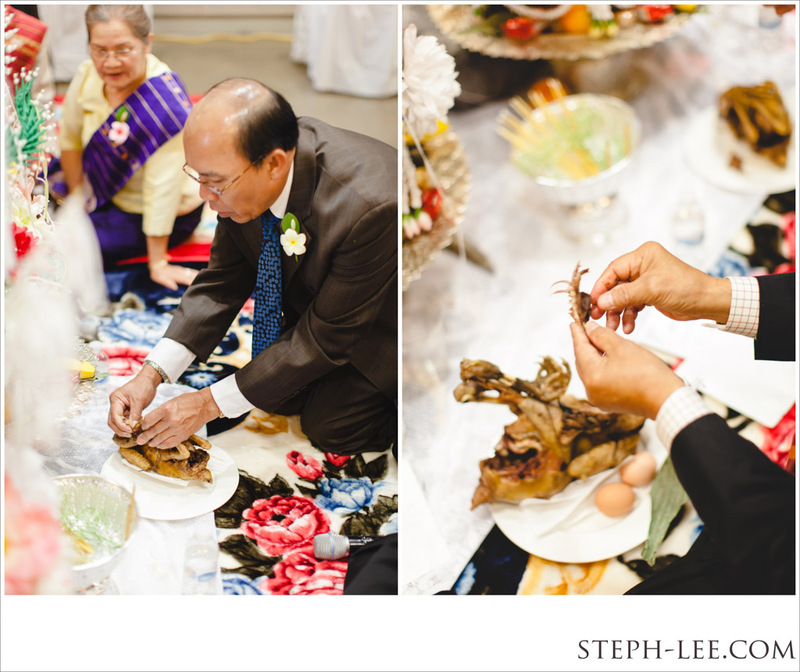 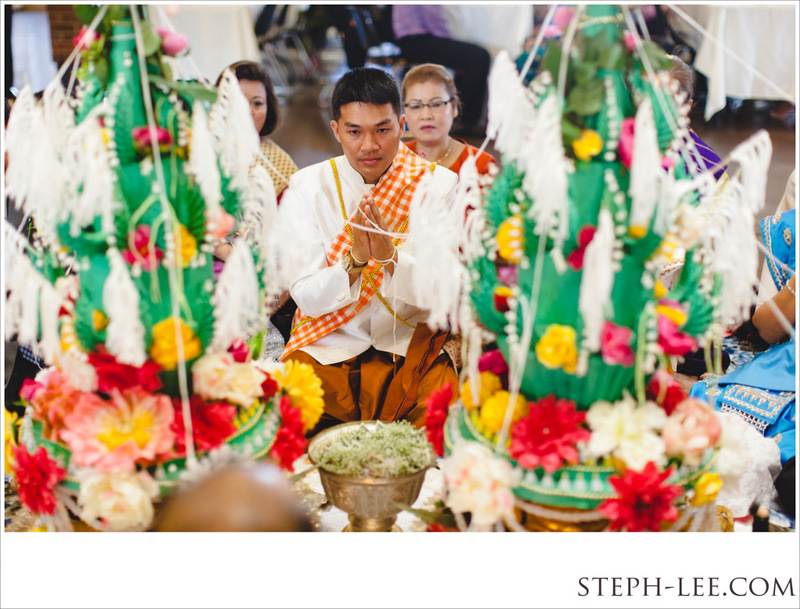 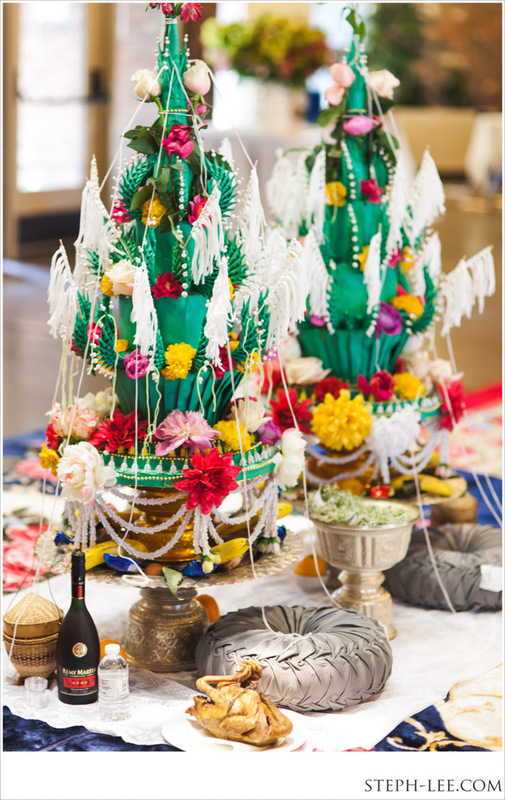 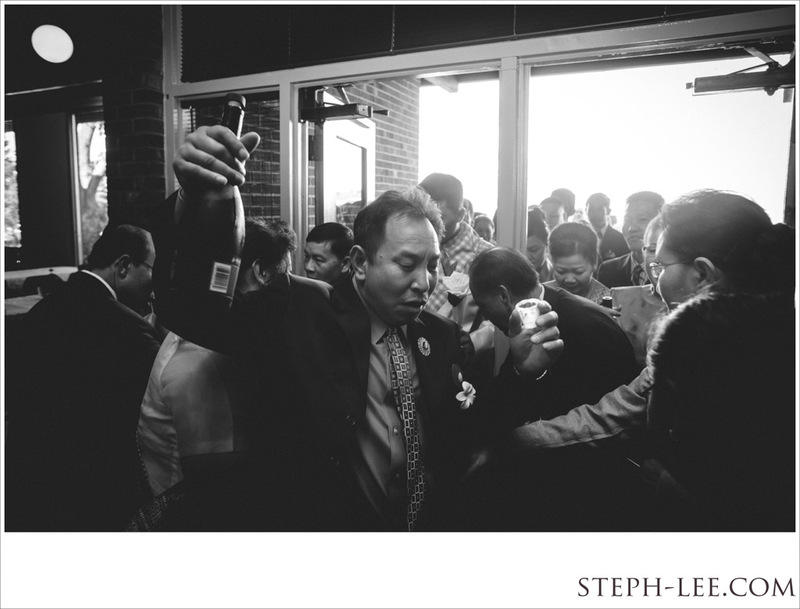 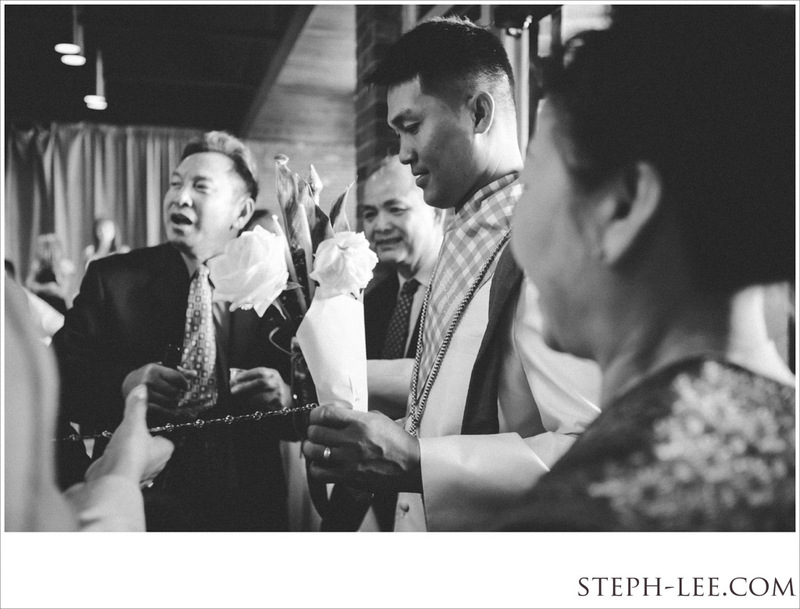 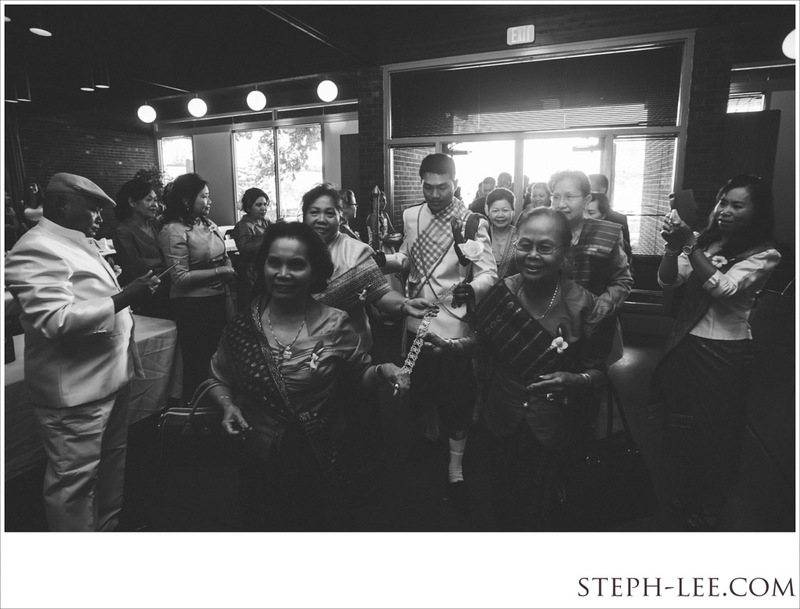 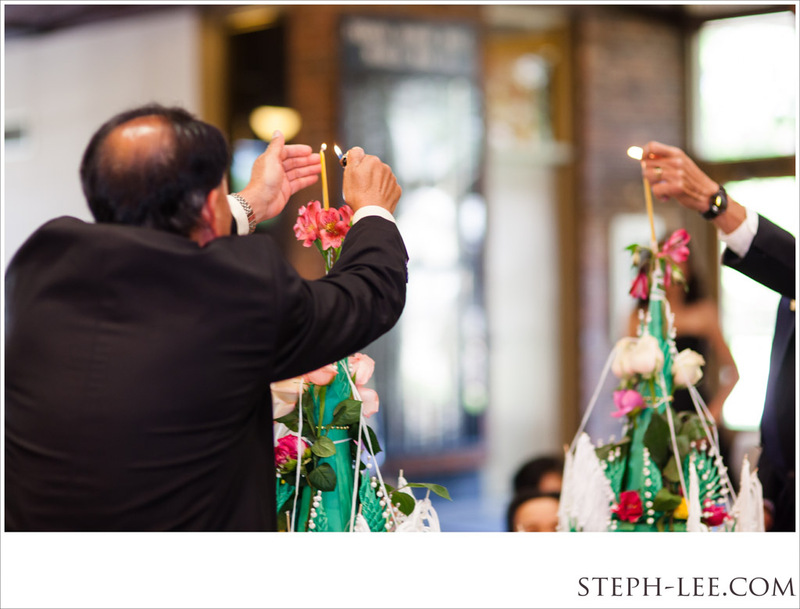 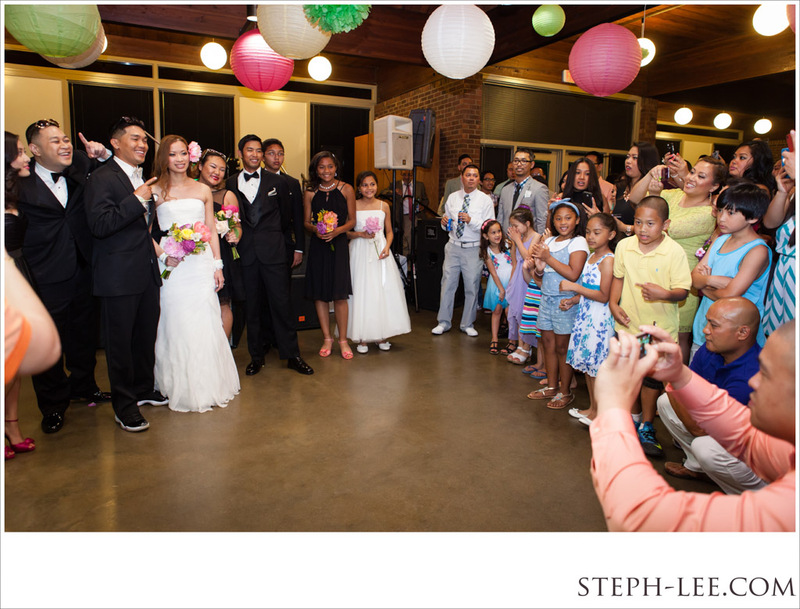 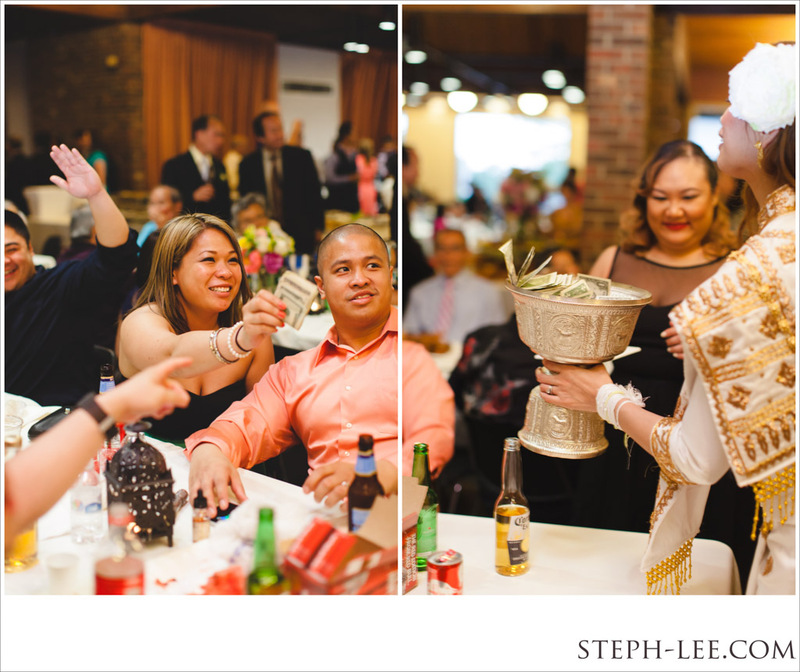 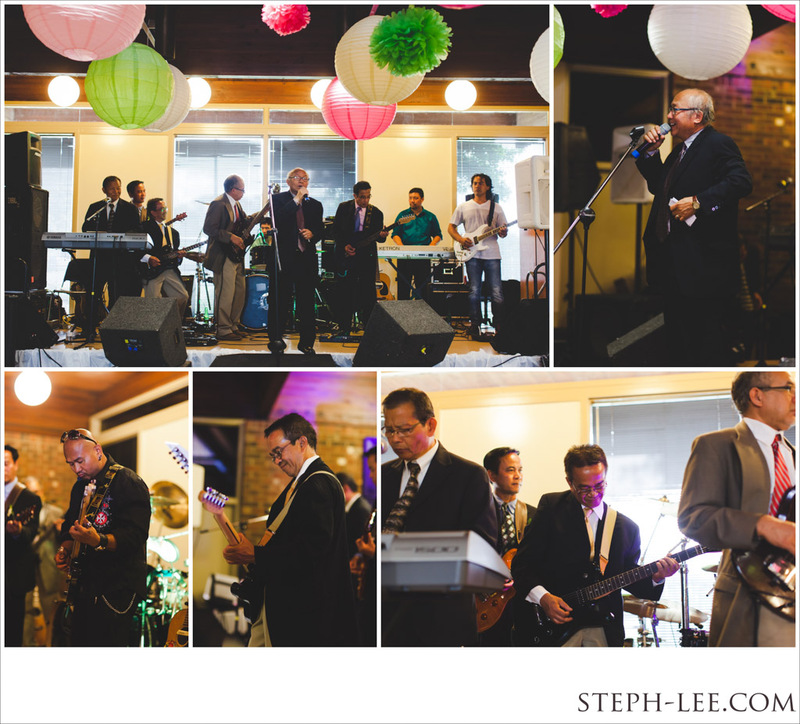 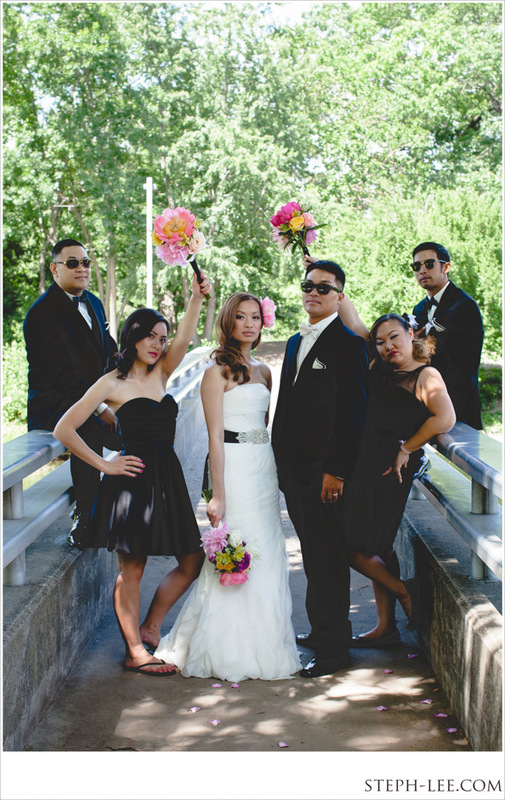 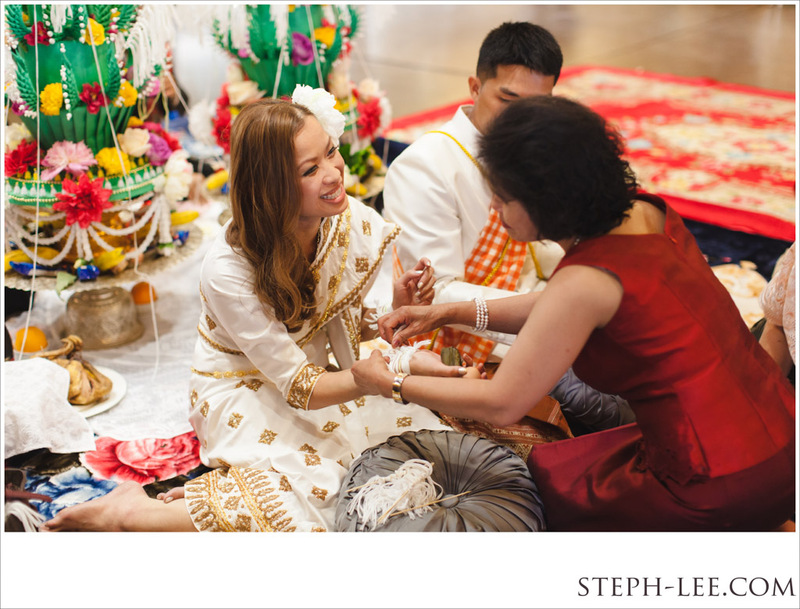 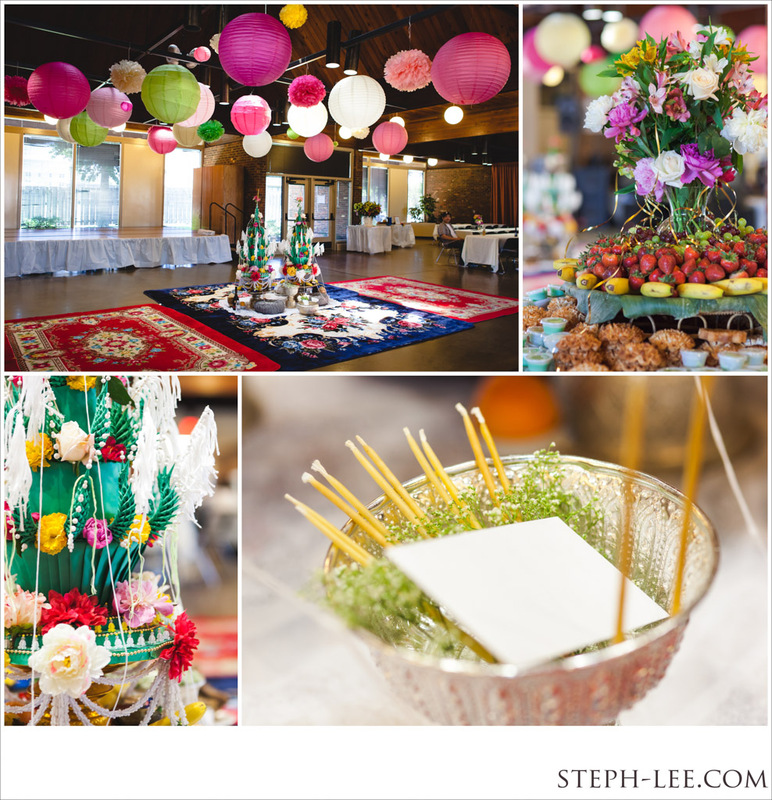 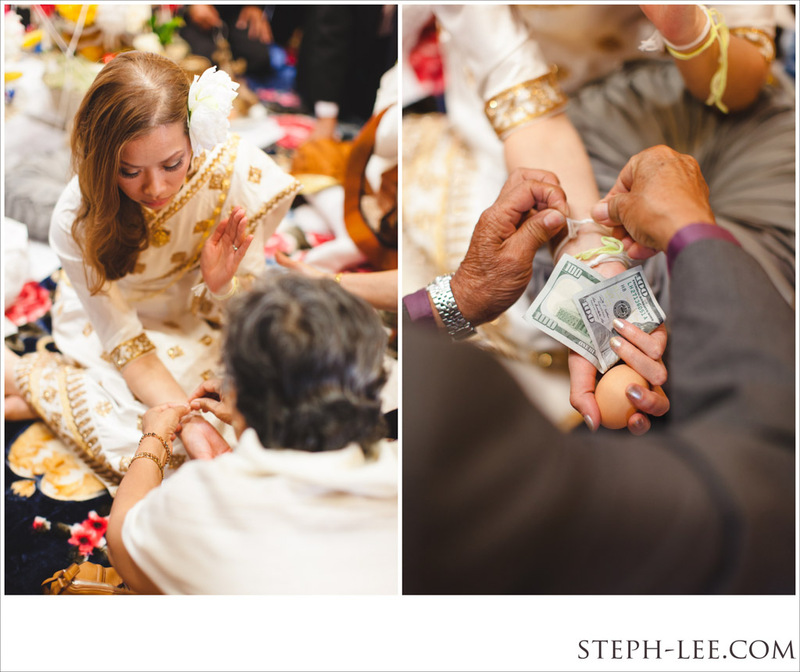 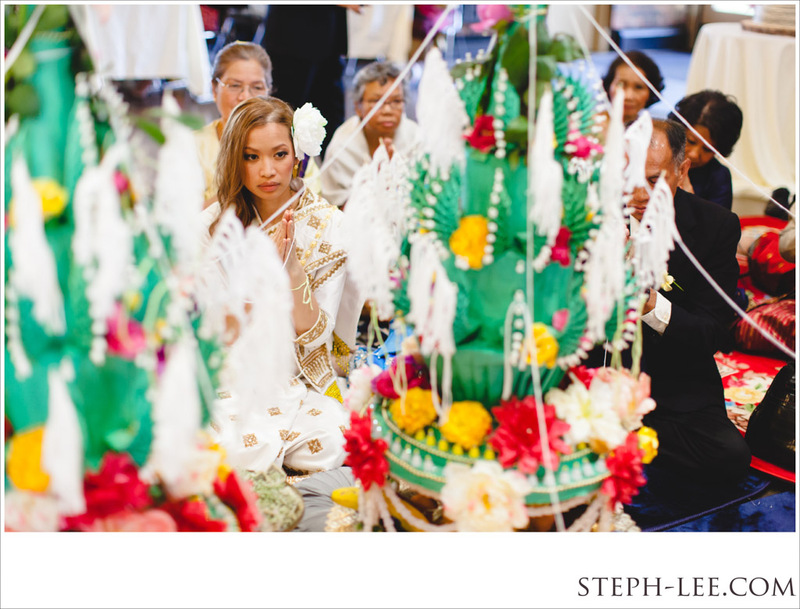 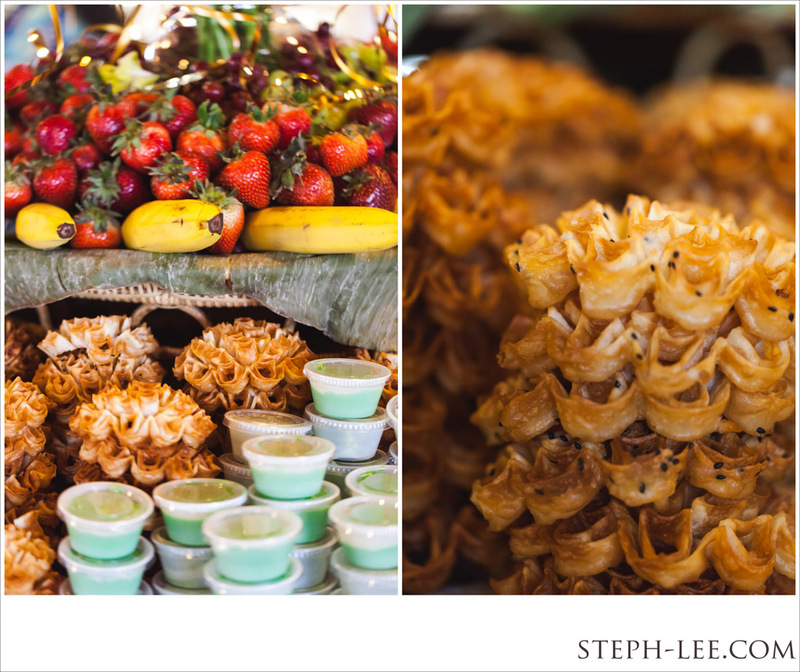 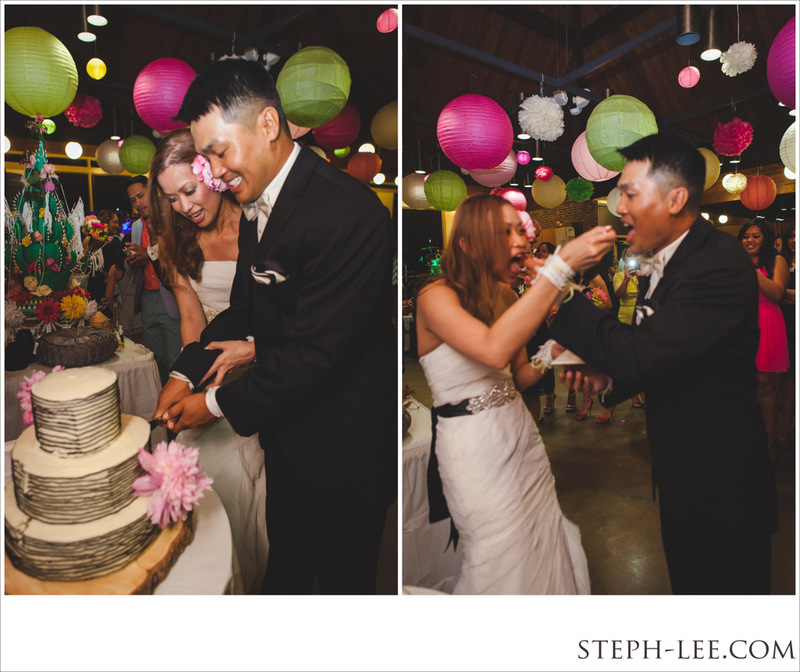 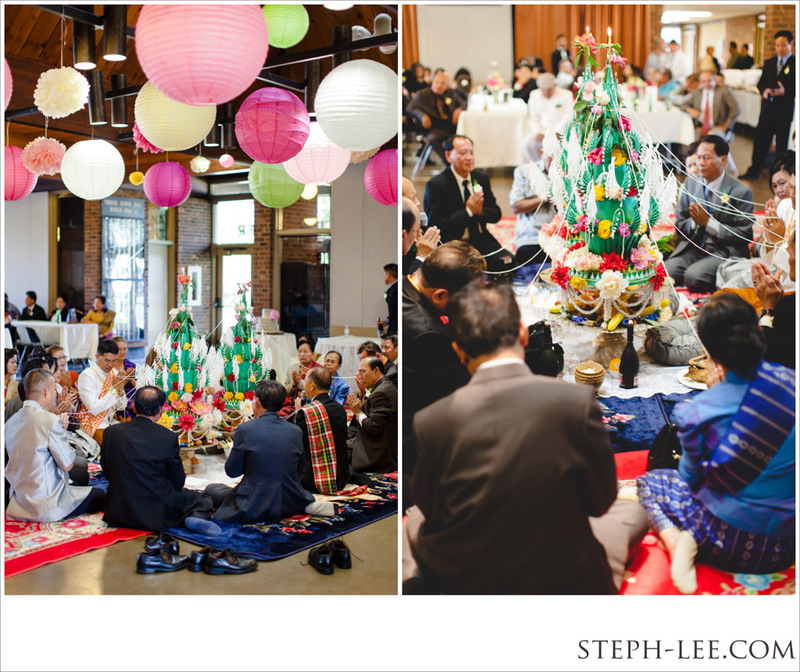 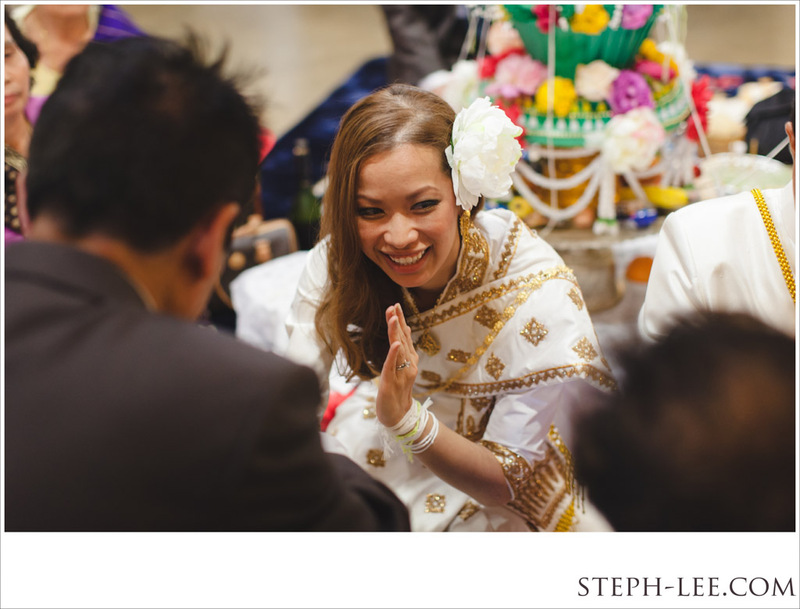 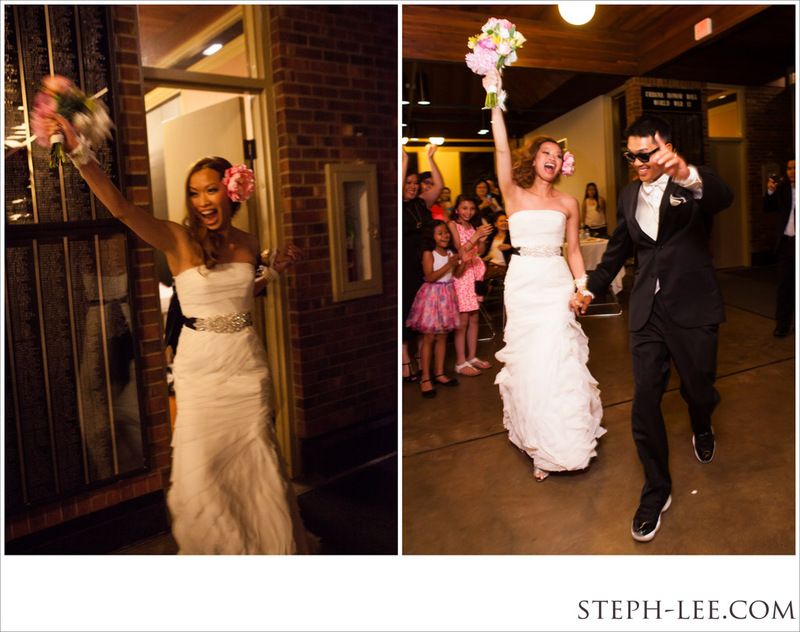 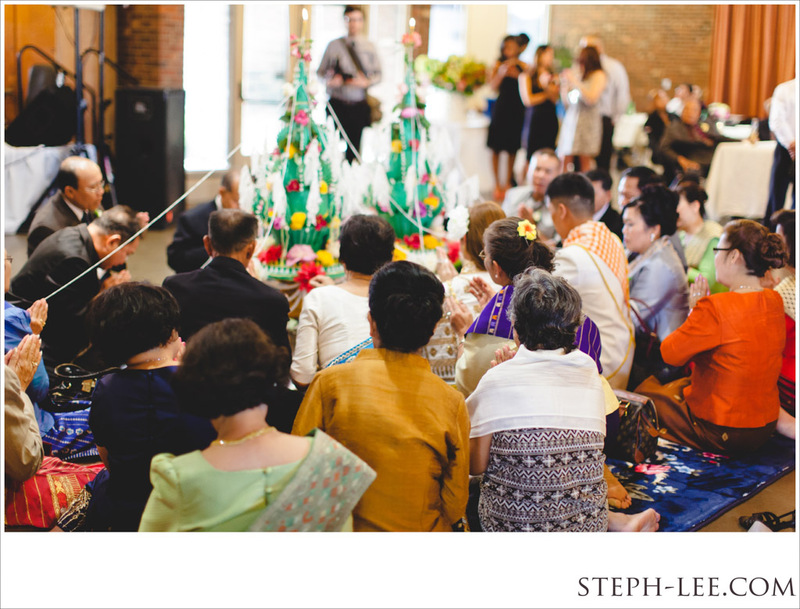 This was my first Laotian wedding, and in Champaign-Urbana, of all places! 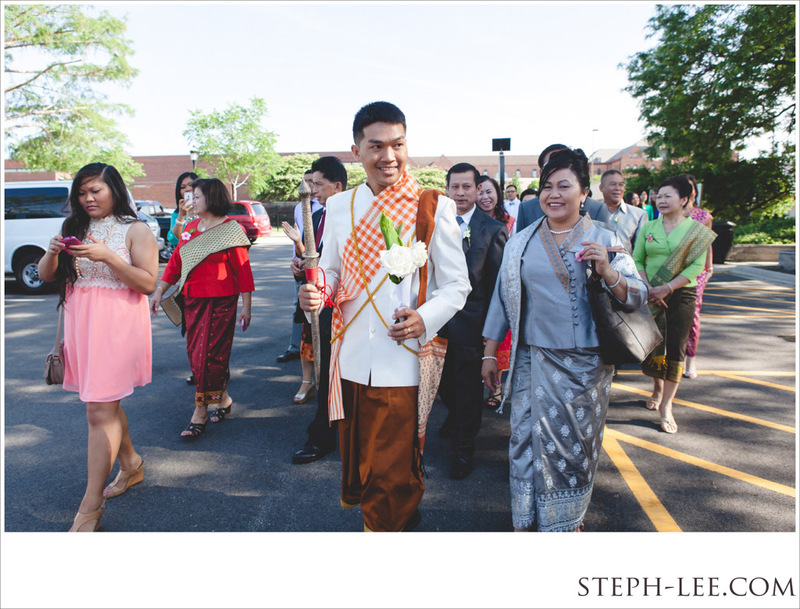 Who knew there were so many Laotians in East Central Illinois?? 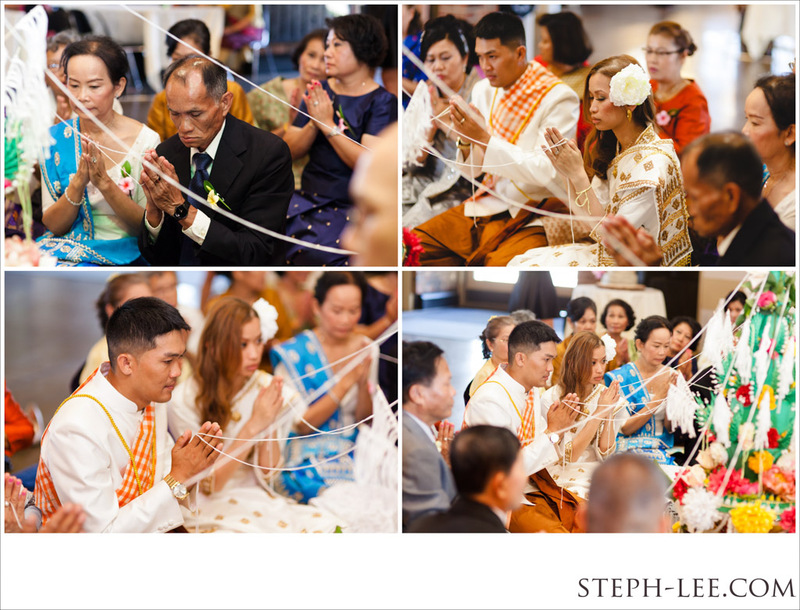 It was a beautiful, traditional ceremony filled with lots of prayer, string tying (to represent the uniting of the couple,) and the exchange of small money gifts and good wishes from the elders. 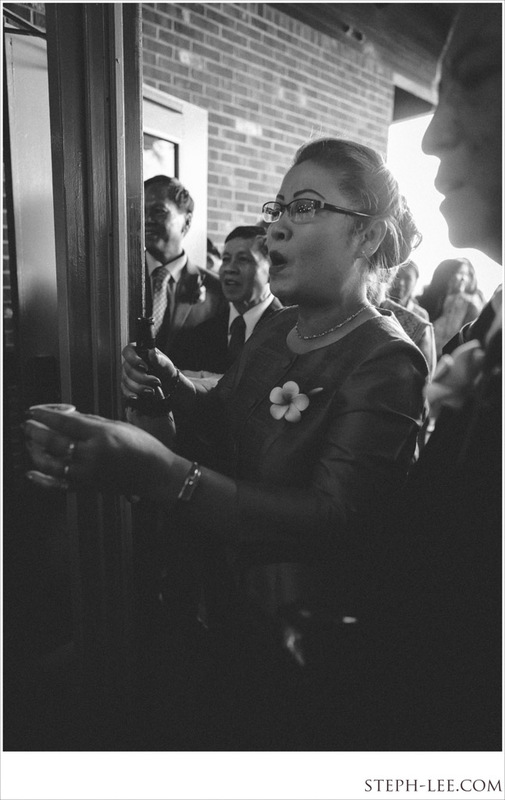 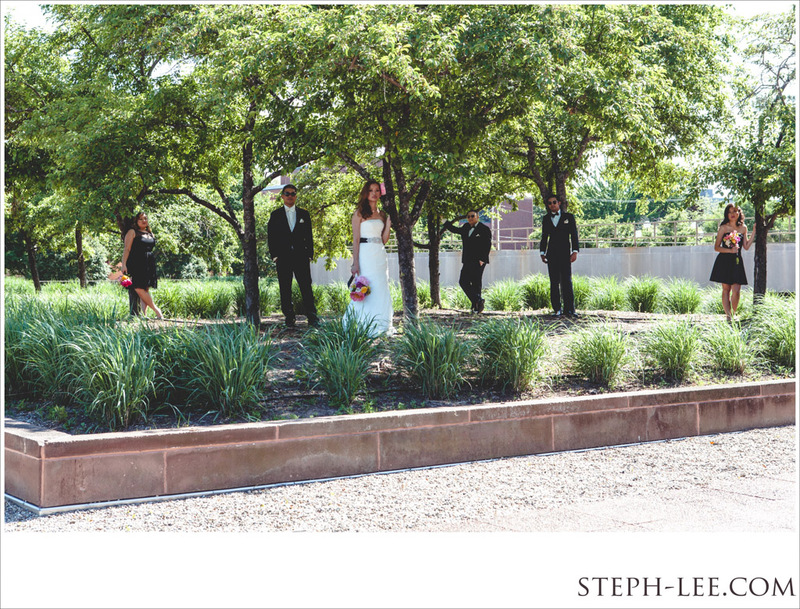 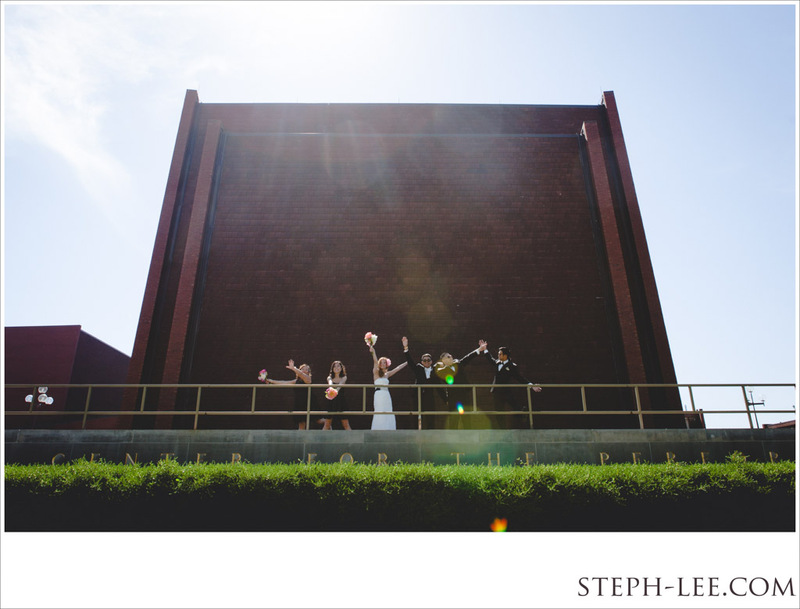 My favorite part was when the groom and his family processed into the venue, where they were met at the door by the bride’s family. 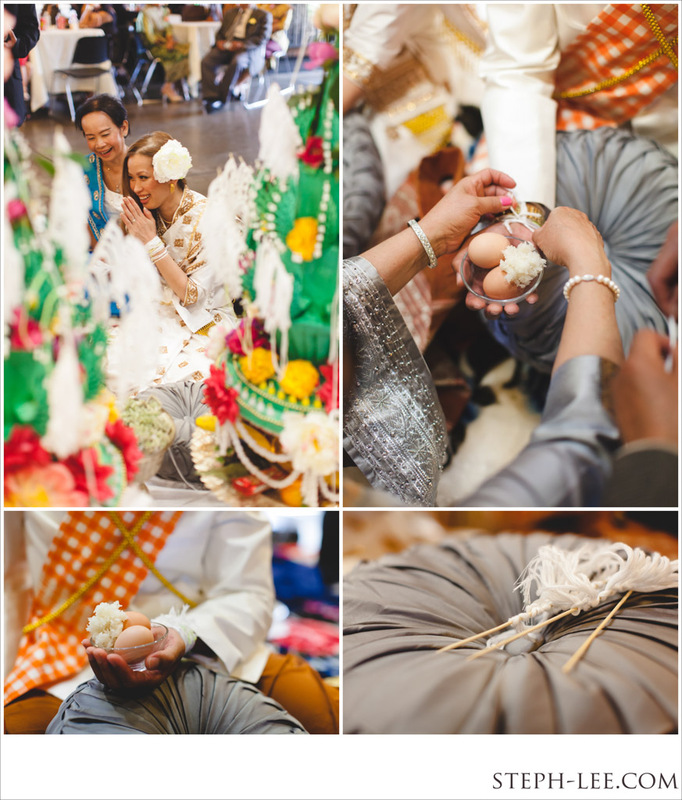 Traditionally, this is when the grooms family pays the agreed upon “bride-price,” which is a set amount asked by the bride’s parents for the breast milk that has been fed to the bride since she was born. 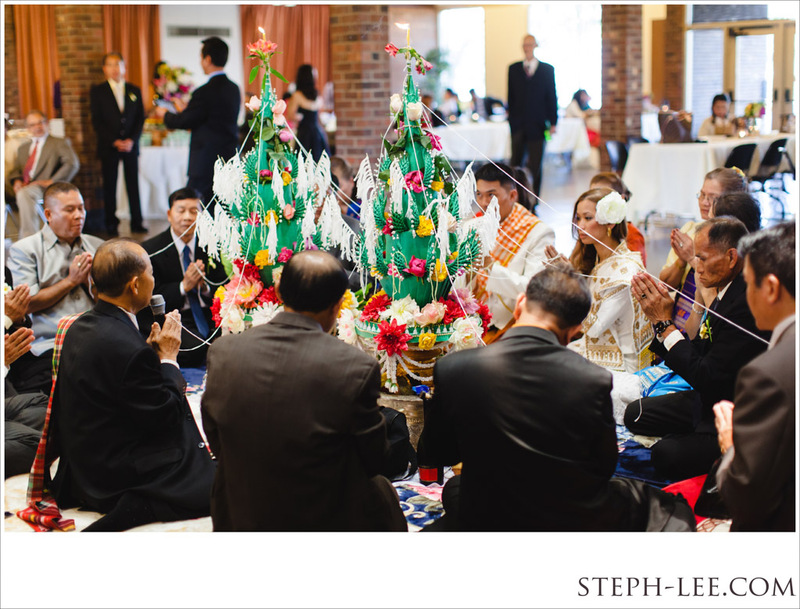 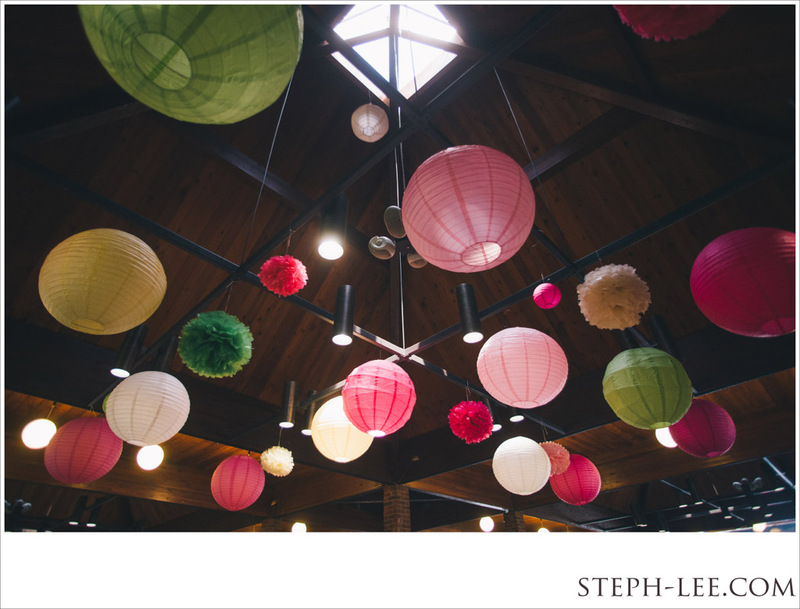 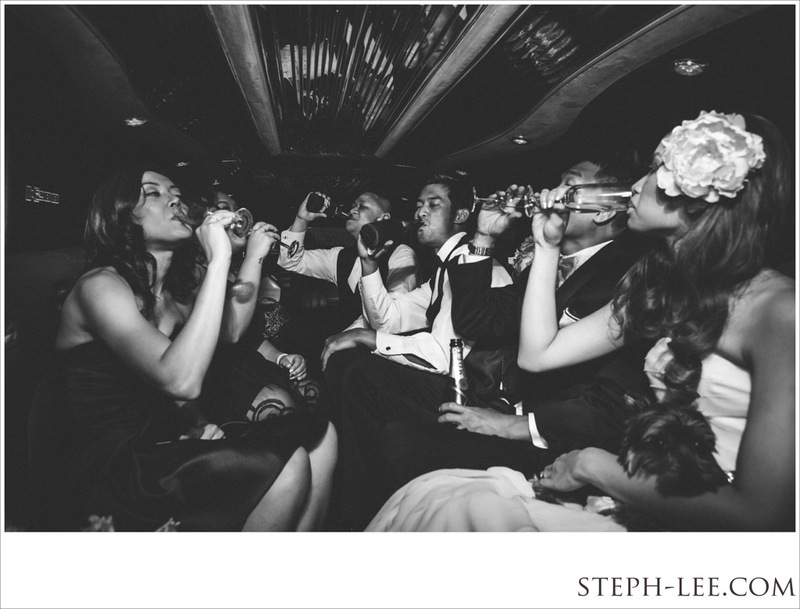 During this time, the bride’s family asks several questions to the groom such as: “Where did you come from? 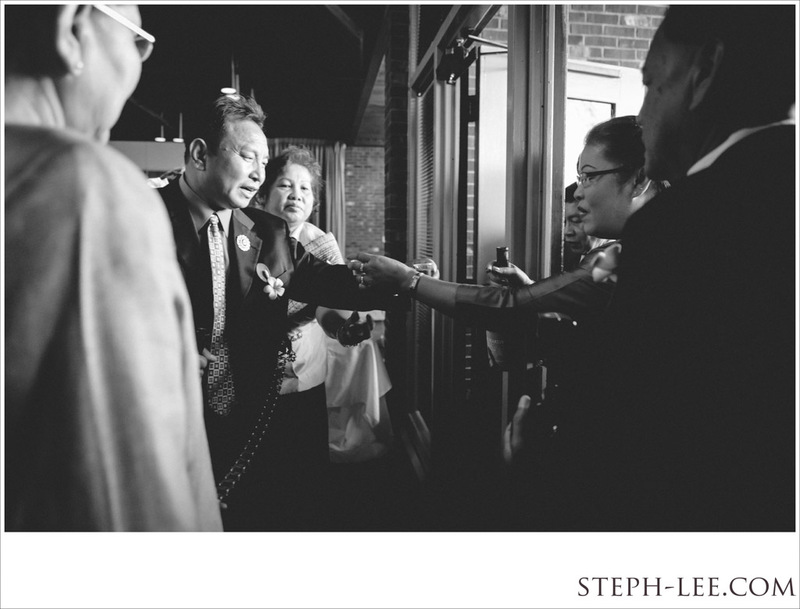 What did you come here for? 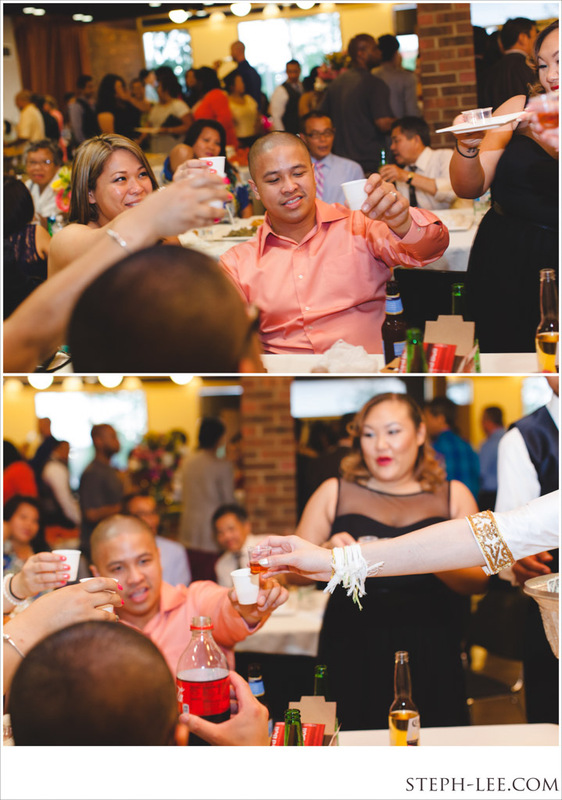 What did you bring with you?” Typically, the elders and relatives answer these questions for the groom and they all exchange alcoholic shots. 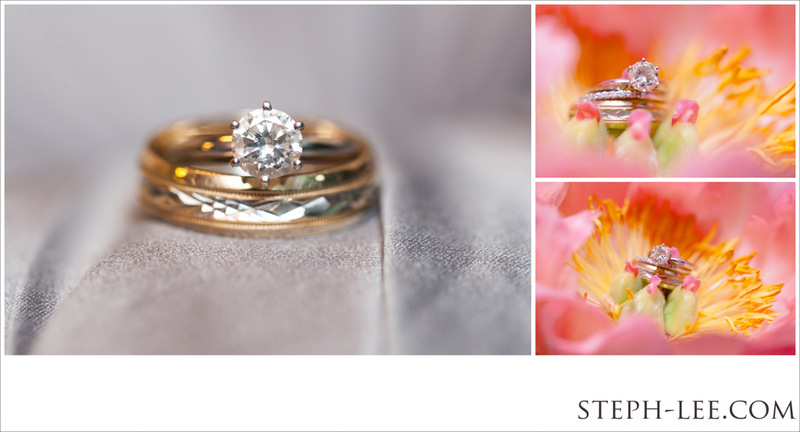 Be sure to check for these pics in black and white toward the middle of the set, and feel free to add your congratulations to this lovely couple! 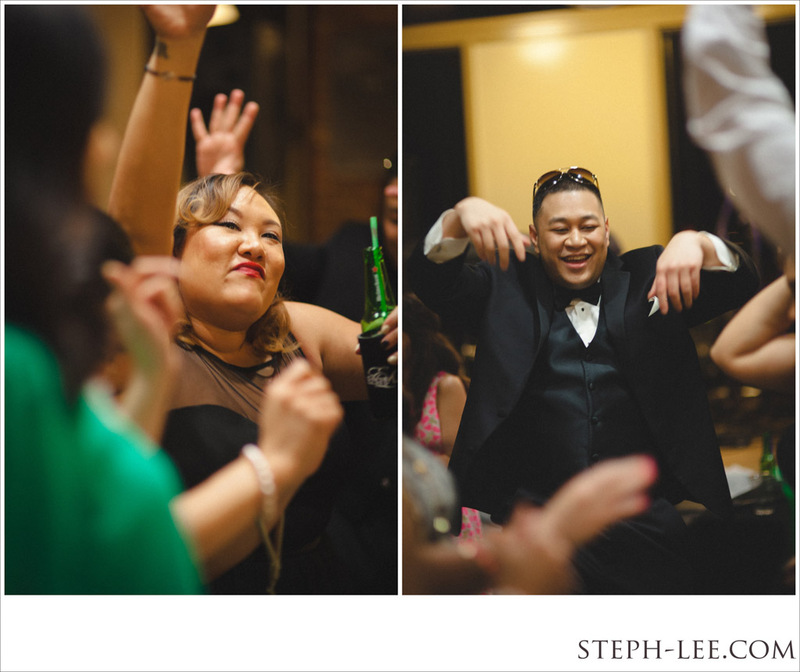 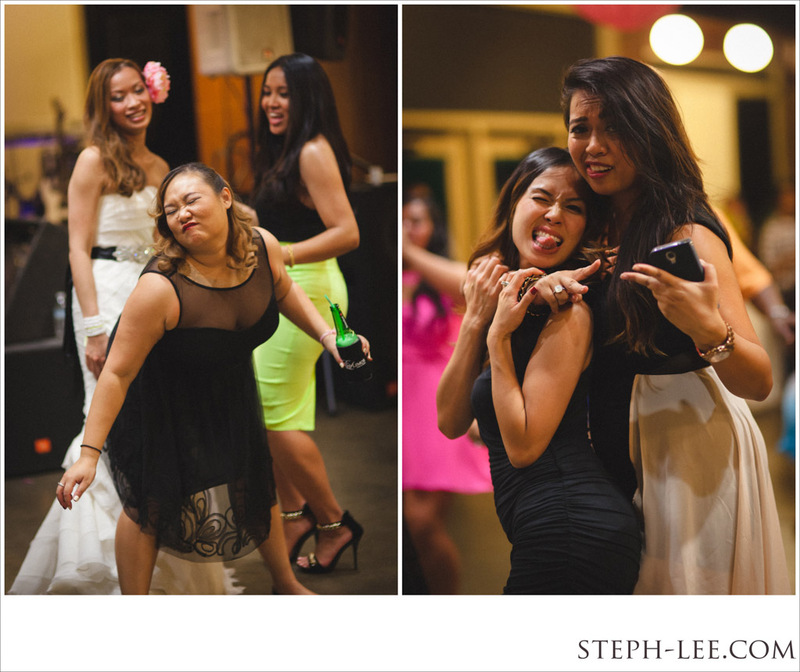 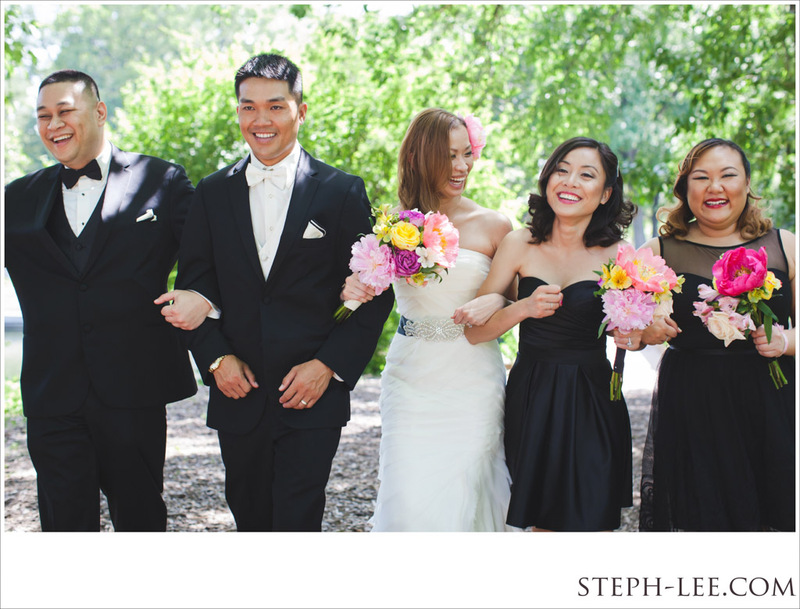 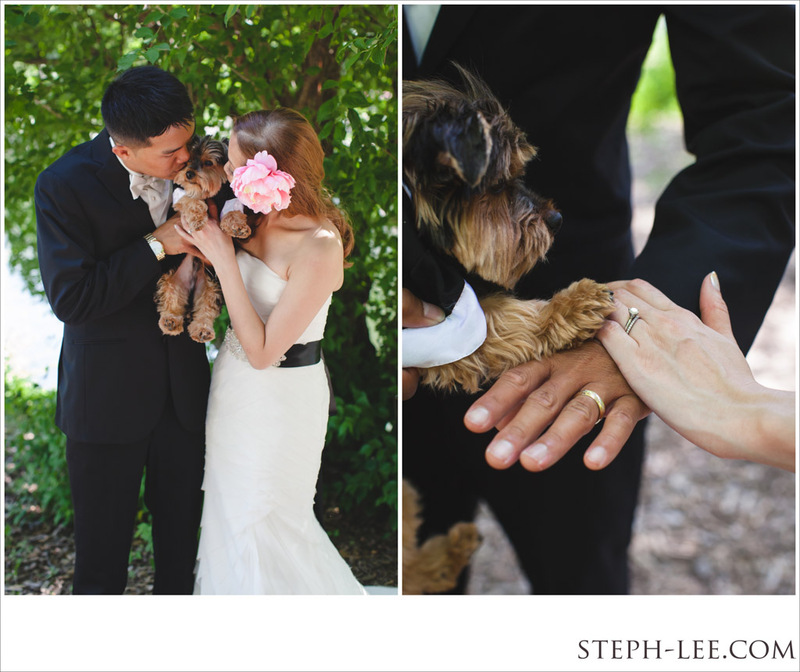 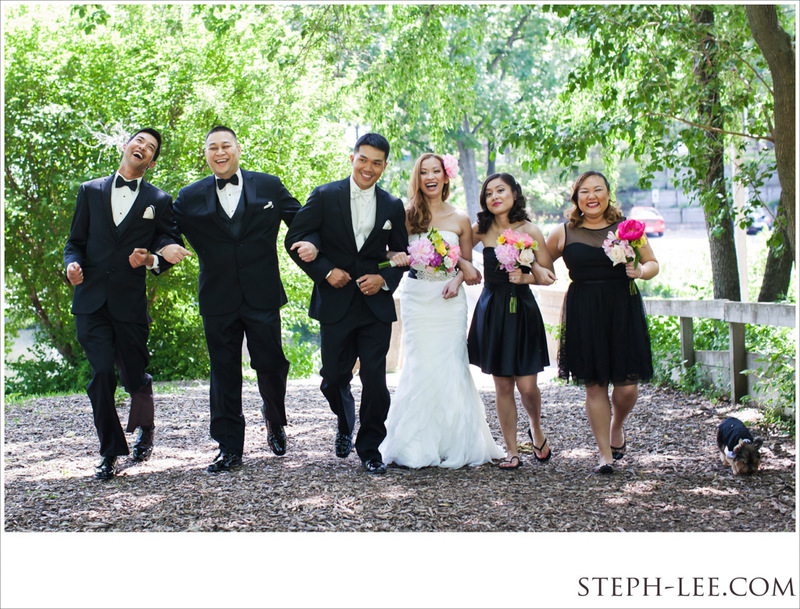 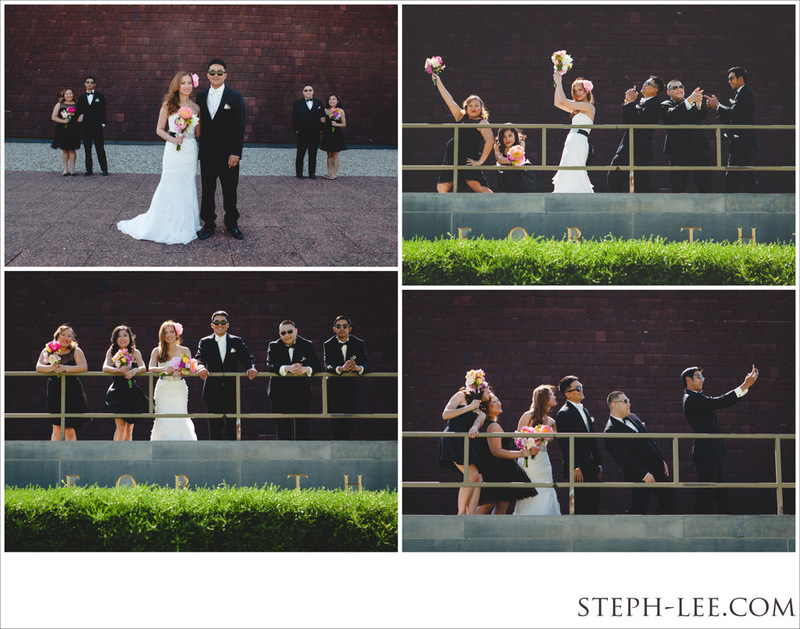 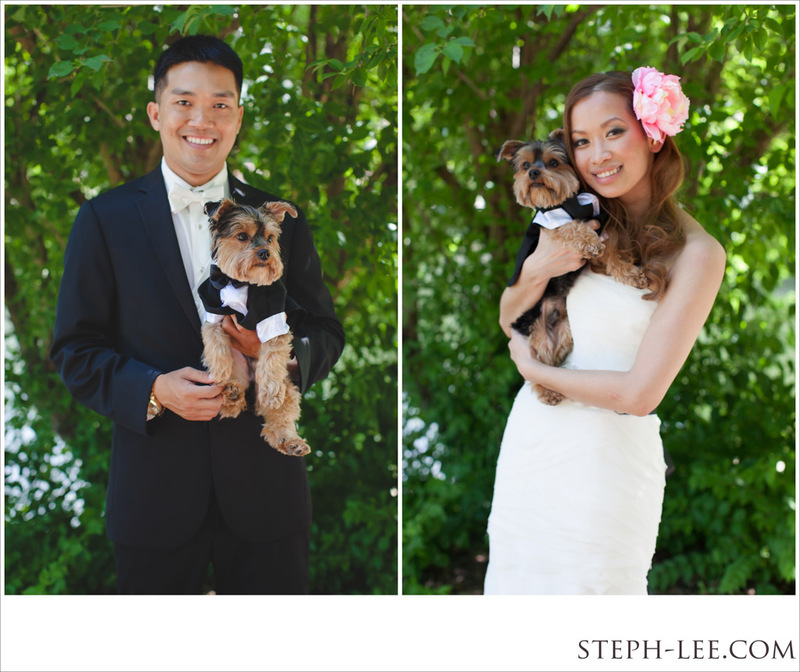 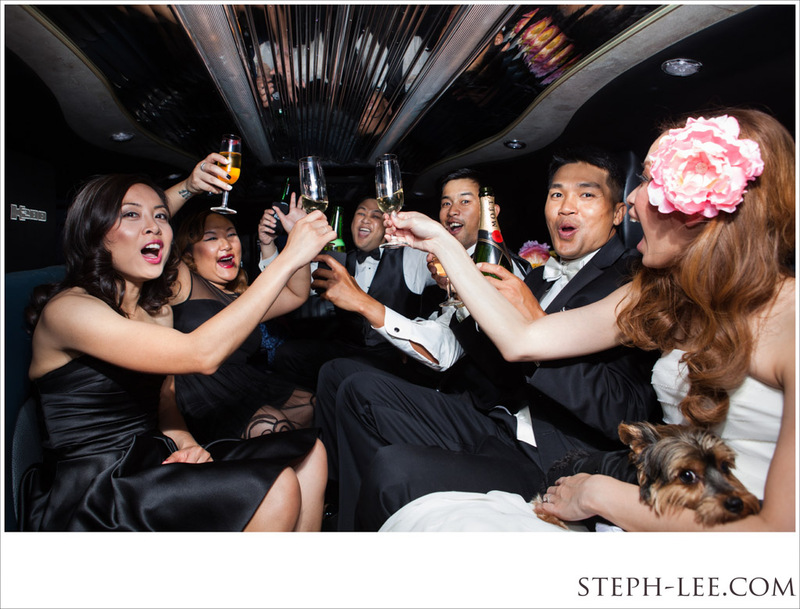 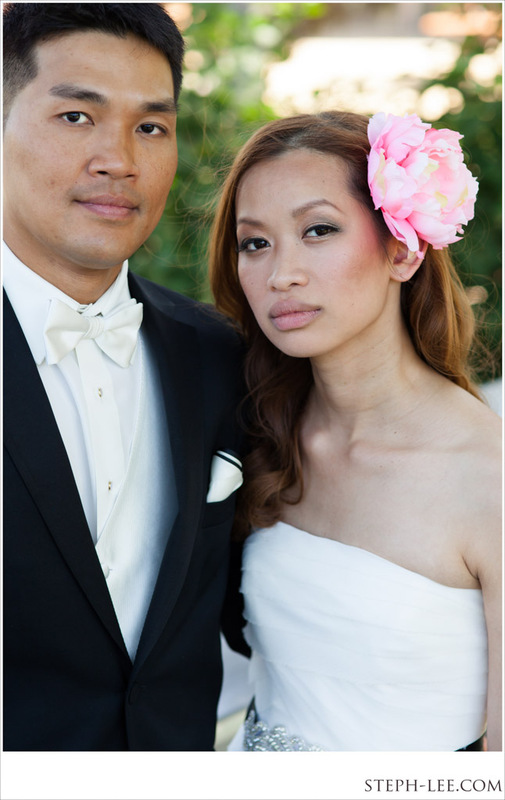 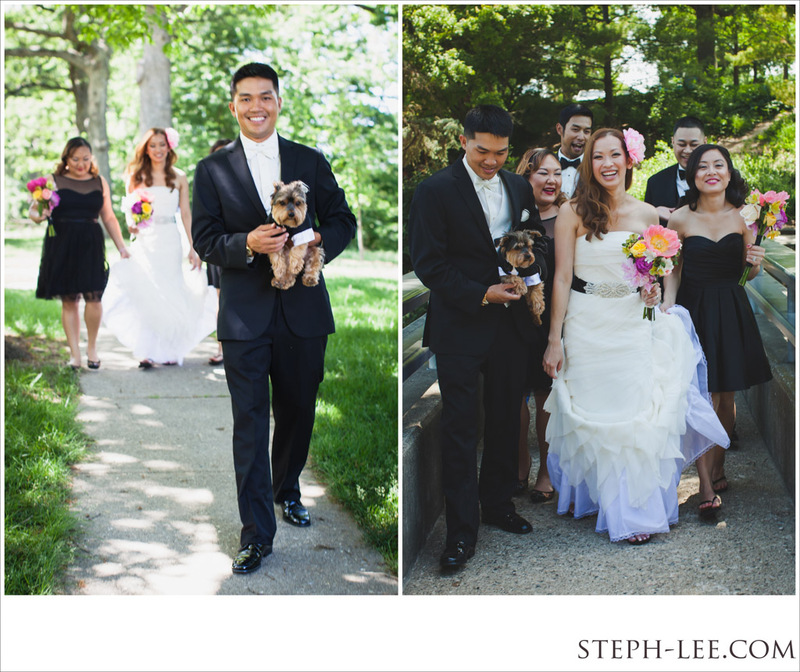 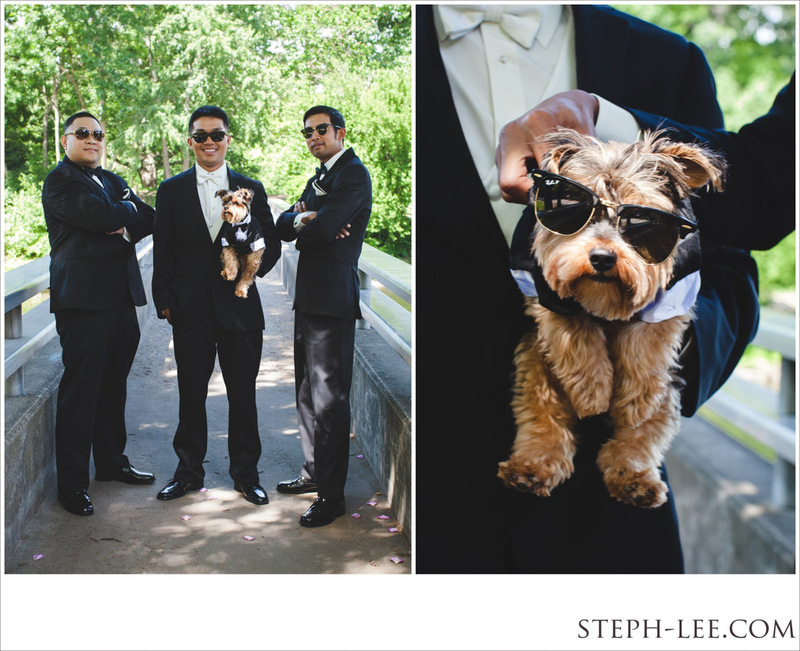 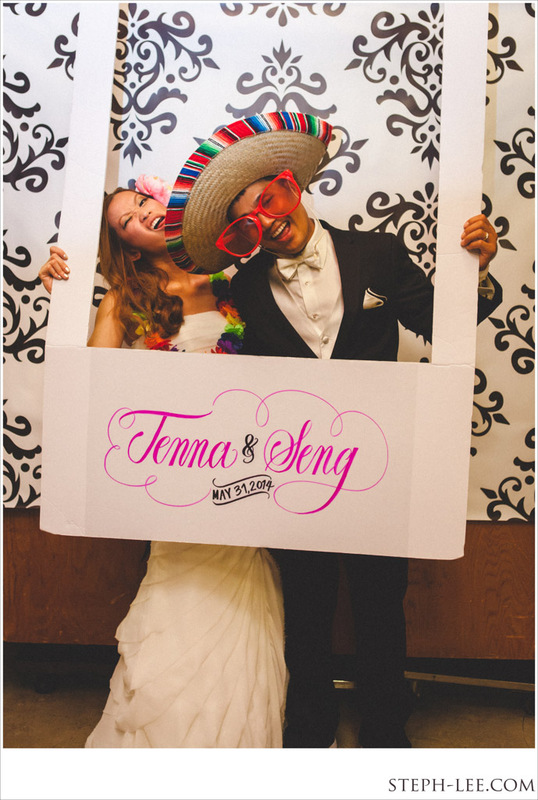 Congrats, Tenna and Seng!